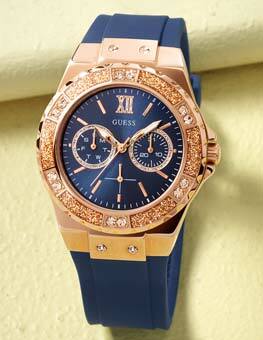 A headturner watch and some of my friends love it of its sophistication,toughness and style. A great looking watch with fantastic features if you live and play on the sea. My only wish is that the digital display was a little larger and that the countdown timer had an audio warning for every minute elapsed for yacht racing apart from those two small items it is awesome. The watch really looks good in real life. I cant believe that Im wearing this great looking watch sometimes. The quality is excellent. Still dont understand the tide dial... Why does it keep moving in normal watch mode? 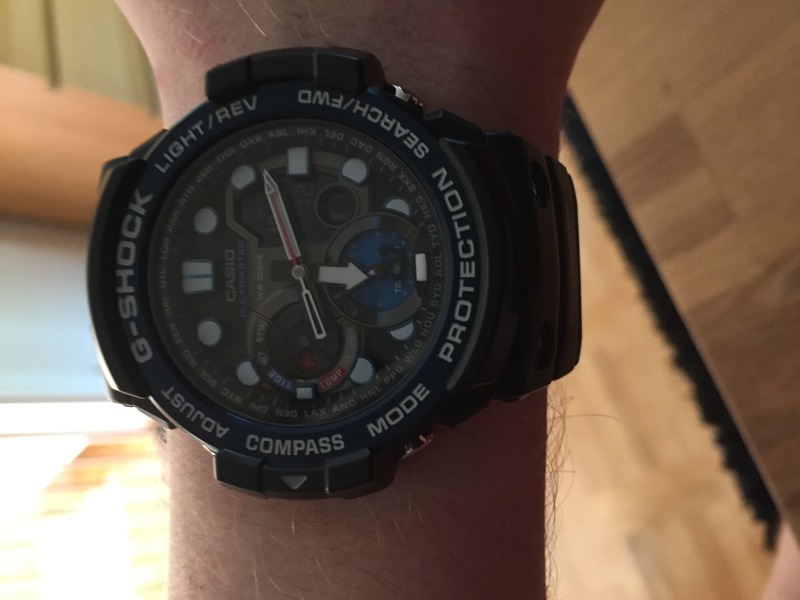 Another great g shock watch to add to my collection. The face is a bit large but once on the wirst looks fine. great watch all the features I need, bought through these guys. very quick replies with great service and price to match and better any where else. quick next day delivery no hassles at all. 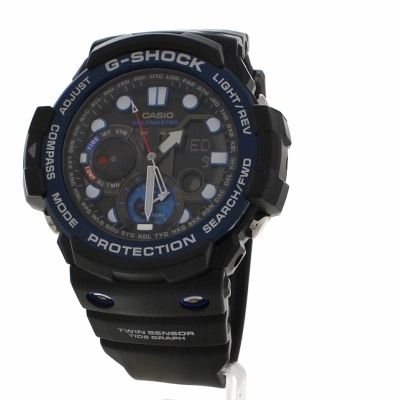 The G shock is a nice watch but i would have had the white back ground by choice as gold on black is hard to see. also tide set up needs a very high IQ to be able to work it out! Absolutely over the moon with this product! Its such good quality has loads of functions on it and looks great! I was a bit sceptical as to whether this watch would look too big on a womens wrist but its brilliant. The service from watch shop was also fantastic, very easy and super speedy!! 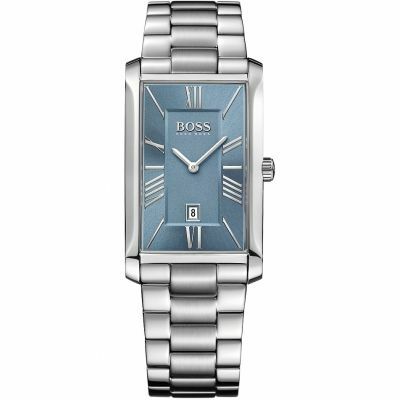 Fantastic watch, bought for my husbands birthday and he loved it! Excellent product, easy to set up, tide function very useful for sailing through to walking the dog on the beach. Not yet used world time function, but will test when travelling next. Arrived earlier than expected, well packaged, cannot fault service. 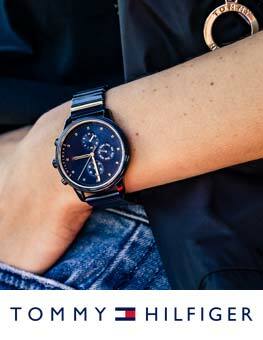 All in all an excellent weekend watch, robust, durable and comfortable to wear. watch was great and met all my expectations, came next day on standard delivery which was nice. Fast delivery. Got it to Sweden in a couple of days. 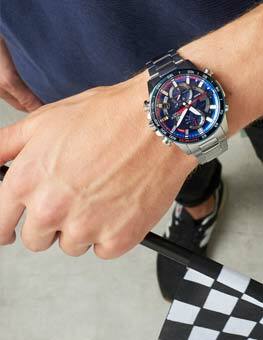 Nice watch with a lot of features. Saved plenty by ordering it from watchshop instead of bying it in Sweden. Great service with a fantastic deal on a beautiful watch. They accepted the price match request and even beat that price. Delivered very next day, true to the word. Bought this watch for my husband for Christmas as he needed a new one and works in construction so wanted one that would be durable. 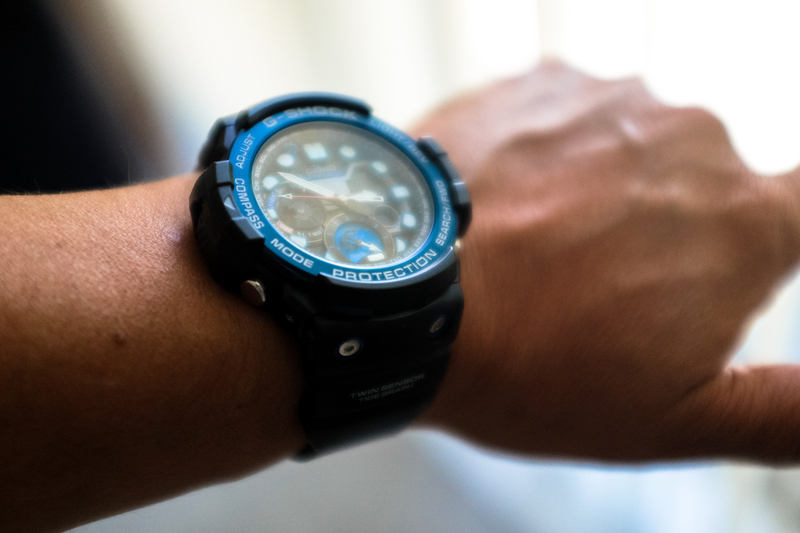 The watch has a good weight to it and seems well made so far. Not been worn for very long yet to comment on durability in the field but hoping it survives longer than his previous esprit watch. Has lots of interesting features such as compass and tide indicator and the back light is good. These are all operated from buttons around the edge which are easy to push- I was afraid they may be tiny and fiddley for big male digits. Nice colour and dial face is good size for male wrists. All in all pleased with purchase. Not giving 5 stars as not had it for long enough to know if stands test of time. This watch Looks Fantastic.When i got the watch home ,a couple of weeks ago, i had to set it up correctly,the right home city and time.After reading the instructions a couple of times and digesting them i got the watch set up exactly with the time on my phone.I have just checked it...it is precise.This watch has many features,primarily suited to seafaring folk. 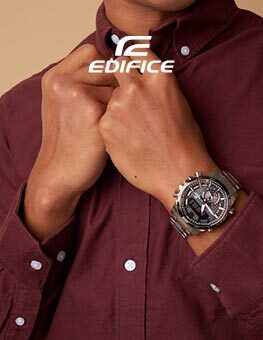 It is seems very rugged and manly .It is a fantastic watch.